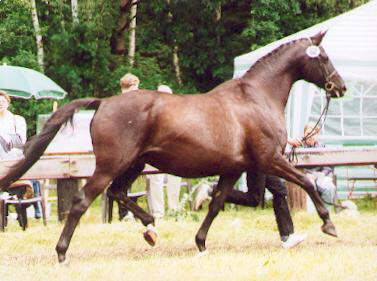 In the evening of the 17. 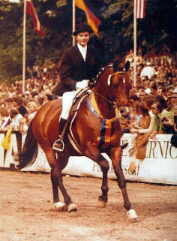 January 2004 ends the life of these Trakehner premium-mare. 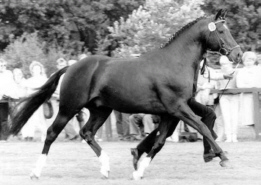 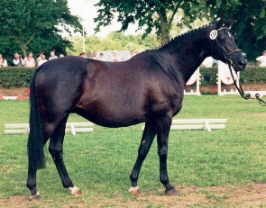 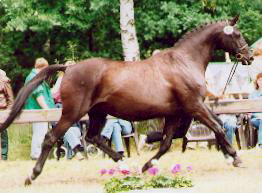 - "Burgschwalbe" (dam of "Seigneur" Champion Trakehner Stallion Selection). 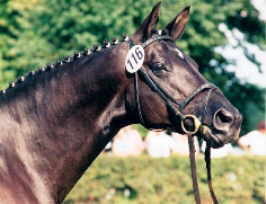 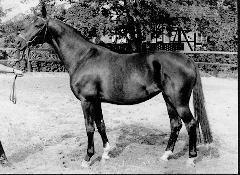 "Schwalbenlust's" granddam "Schwalbenlied" (Elitemare) won the Championship for Young Ridinghorses at Hamburg and became 2nd at the Championship at Wiesbaden only beaten by "Ibikus". 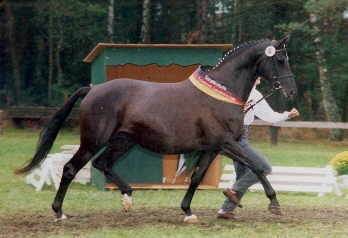 She is dam of "Santiago" by "Wie Ibikus" (Champion Trakehner Stallion Selection).